My own feeling is that they are asking us the wrong questions, but I am prepared to be wrong? Is there anything we can do to retain this business by addressing our customers’ PCI compliance requirements? Answer: This would depend on whether or not backups include potential cardholder data. In a service provider scenario, the provider needs to demonstrate compliance if they can affect the security of cardholder data at all. 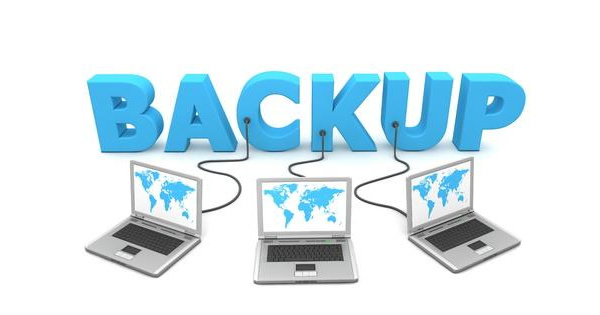 1) Do any of your clients’ backups potentially contain cardholder data? 2) Does your company have the ability to decrypt the data if you wanted to? In other words, are you encrypting the data, or are your clients encrypting the data prior to sending it to backup? There’s a strong case for your company to become a validated service provider since it’s possible your services could impact the security of cardholder data. Unfortunately we don’t know enough here to say for sure. I’d recommend you check out the following PCI Compliance Guide article: https://www.pcicomplianceguide.org/pci-compliance-and-the-service-provider/. IE Vulnerability: Crisis Averted for Windows XP Users?